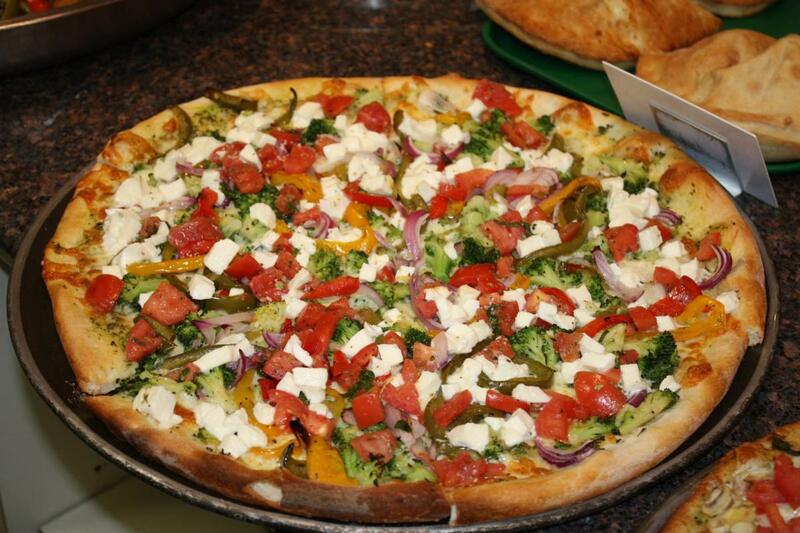 Tony's New York Pizza serves New York style pizza, sicilian pizza, focaccia pizza, subs, Italian pasta dinners, salads, soups, and sides for a great price. Tony's N.Y. Pizza was started by Tony who you can still find flipping pies at one of his many stores. 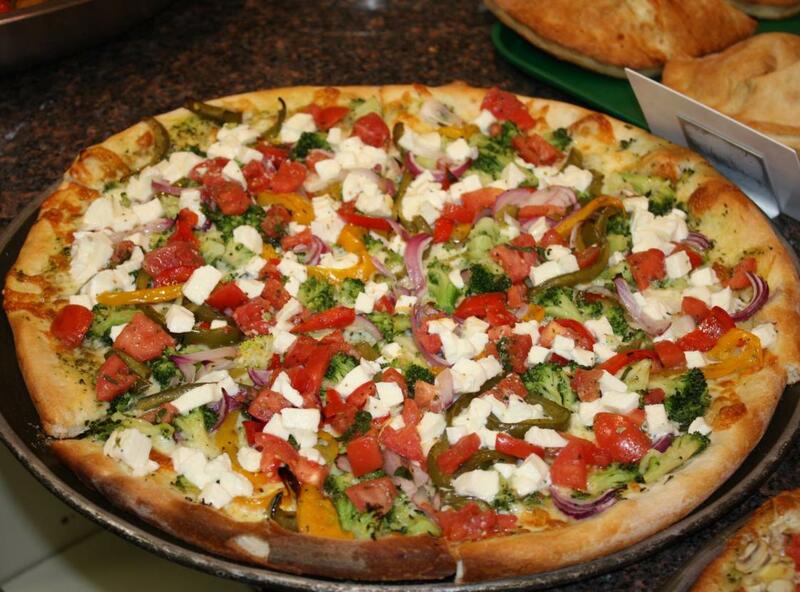 Tony's Specializes in New York Style thin crust hand tossed pizza. The menu extends well beyond this. With a full menu and a great price this pizzeria ranks near the top.